With the recent introduction of a new and increased Annual Investment Allowance, the next few years seem the optimum time for UK businesses to consider investing in new plant machinery for maximum tax benefits. Early last month, George Osborne, the Chancellor of the Exchequer, announced his Summer Budget to Parliament. 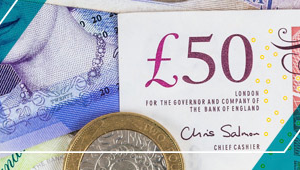 Included as one of the budget’s principle elements was the amendment of the Annual Investment Allowance or AIA, which was due to return from its temporary figure of £500,000 to an allowance of £25,000. Following a change in policy, however, the figure will be £175,000 higher at £200,000 from January 2016. 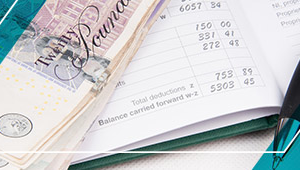 With businesses up and down the country slowly recovering from the trials of the recent recession, the change from the expected £25,000 to £200,000 AIA will help to lower tax bills and boost annual profits. Quite simply, if a business spends £100,000 on company machinery and subsequently records a £500,000 profit, it will be able to reduce the amount of taxable profit it is subject to by £100,000, making a corporation tax saving of £20,000. This assumes there are no associated companies as if there is the allowance must be shared. Whilst the change in the AIA figure is certainly good news for UK SMEs in the long run, it will mean that any business in need of plant and machinery will now need to invest before December 2015 to ensure maximum allowance benefit. This is due to the complicated nature of AIA, which denotes that, where there is a change in rate over the financial year (from 1st January 2016 in this case), then the two respective periods of the financial year are subjected to prorated AIA figures. Businesses with a 31st March year end will, therefore, have an allowance of £375,000 for the rest of 2015 and just £50,000 for the 3 months from 1st January 2016 to 31st March 2016.